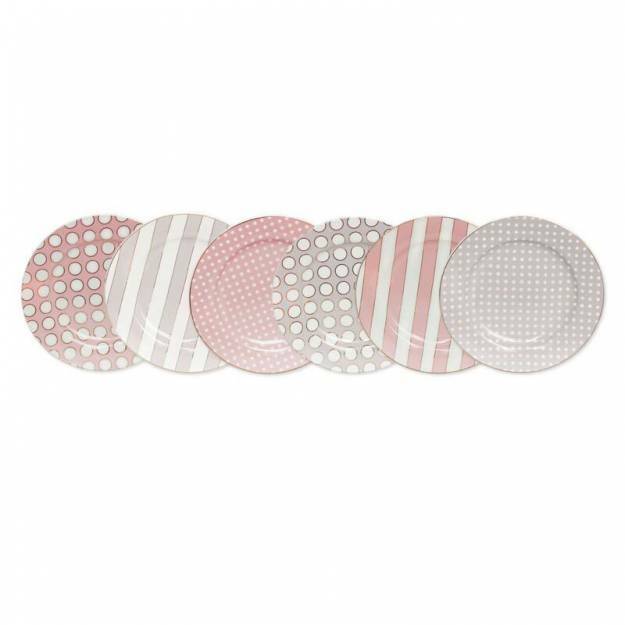 A beautiful, stylish set of six bone china side plates each with individual designs of spots and stripes. Comes completed in a exquisitely presented in a Tipperary Crystal hat box with bow. 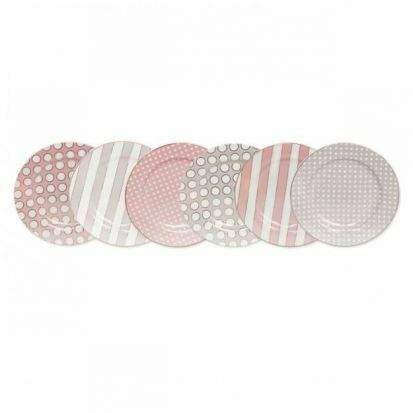 The ideal gift for any occasion, birthday, engagement, and perfect to treat yourself and home too!